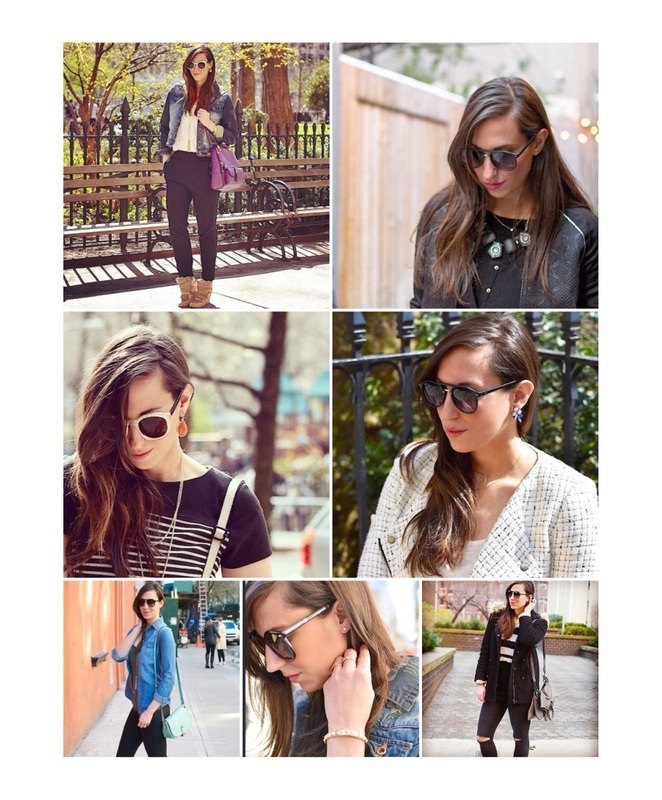 My love affair with Polette Eyewear via my favorite sunnies! 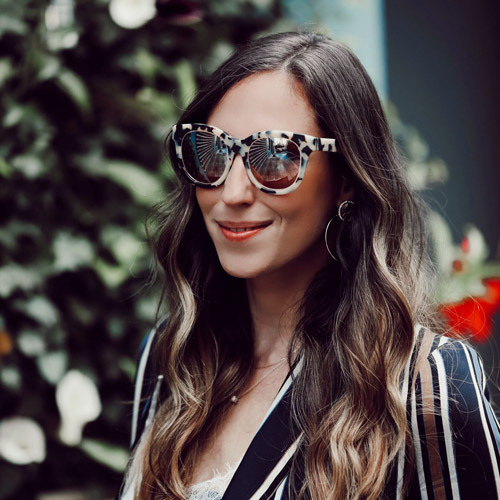 There is no question about it, I have an obsession with sunnies but most of the time don't want to shell out over $200 for them since I tend to change them up quite often. Well, not shelling out the big bucks is not a problem when shopping for sunnies (or prescriptions glasses) at Polette Eyewear with multiple trendy styles to choose from and affordable prices (from $9.99-89.99), this is my go-to online store when searching for a new pair. And, lucky for one reader I teamed up with Polette to offer one of you a chance to win a fab pair from the brand! Follow @fashinny and @polette eyewear on Instagram & Twitter & Comment on this post for an extra entry! Click here to enter Here Goodluck! Contest ends 6/30 at 12 am!